Lamination is supposed to be a pretty straightforward task. You just load your sheets and pouches in and start the process. Unfortunately, poorly made machines can easily make the whole thing so much more complicated than it needs to be. 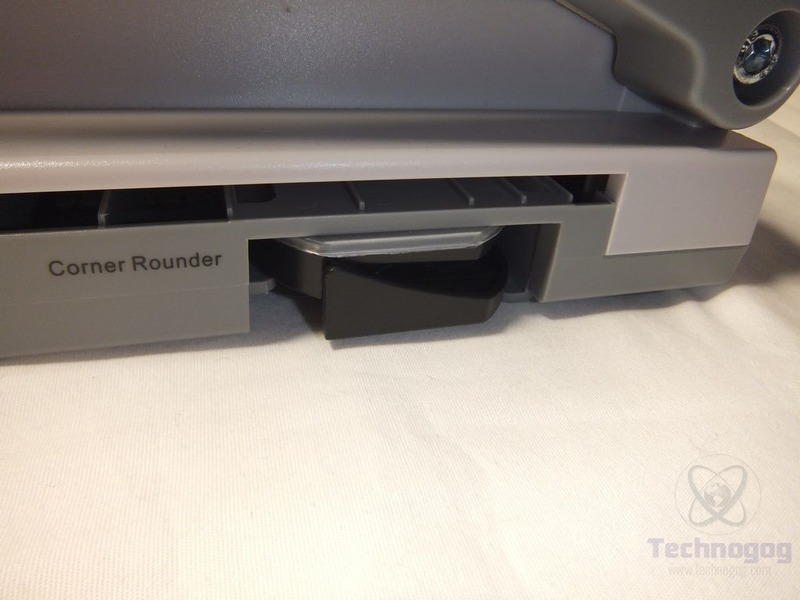 Between the improper alignment and slow, uneven lamination, there’s just too many factors to worry about. Wouldn’t it be better if you could eliminate all these and just easily get the job done the way it’s meant to be done? Don’t you wish you could ensure a perfect output every single time so you don’t keep wasting time and money redoing things and buying replacement adhesive pouches? Experience effortless pro-level lamination with the JZBRAIN 4-in-1 Thermal Laminator Machine! We get it. Not all adhesive pouches react well to heat. 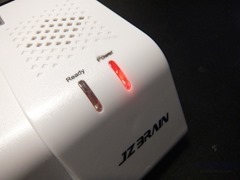 This is why we specifically engineered the JZBRAIN 4-in-1 Thermal Laminator Machine to work perfectly with both heat- and non-heat-activated materials, so you can stick to just using a single machine for all your lamination projects. Why settle for a device that only does one thing when you can get something that can do so much more, right? 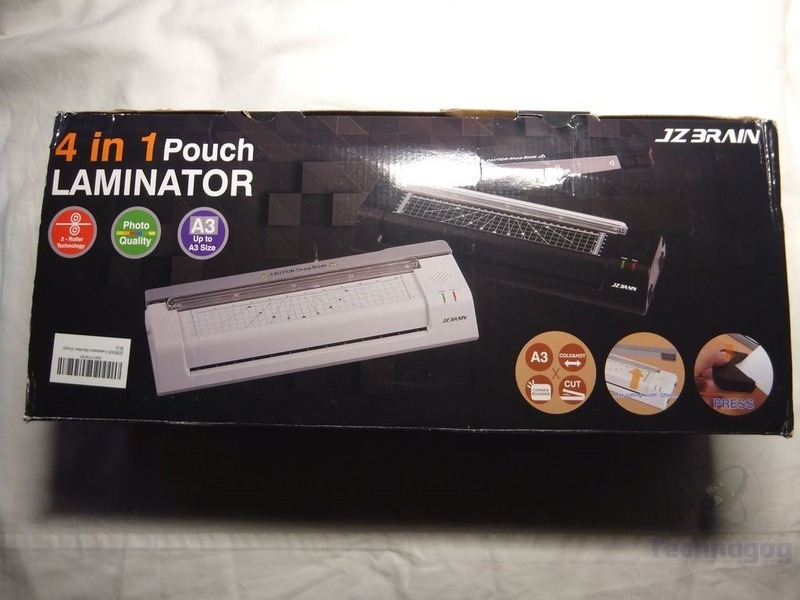 That’s exactly what the JZBRAIN 4-in-1 Thermal Laminator Machine is all about. Aside from being excellent when it comes to lamination, it’s also designed to work perfectly as a paper cutter and corner rounder. 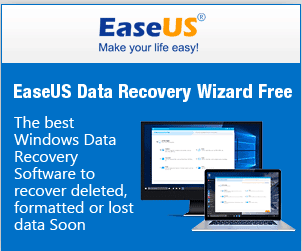 Say goodbye to messed up, blistered, curled and crinkled documents, posters, photos and post cards. The JZBRAIN 4-in-1 Thermal Laminator Machine is equipped with an advanced bubble heating system, thermal conductivity pipe & motor specifically designed to produce perfect results every time. 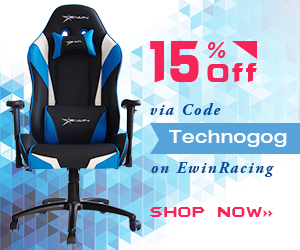 Don’t let its relatively compact size fool you. 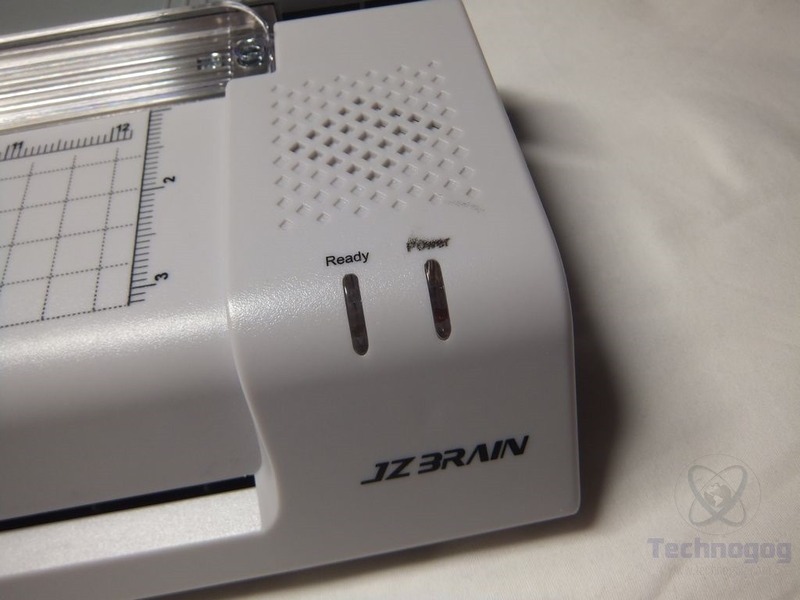 The JZBRAIN 4-in-1 Thermal Laminator Machine can easily handle A3, A4 and A6 sized sheets so there’s really no limit to the types of projects you can do. 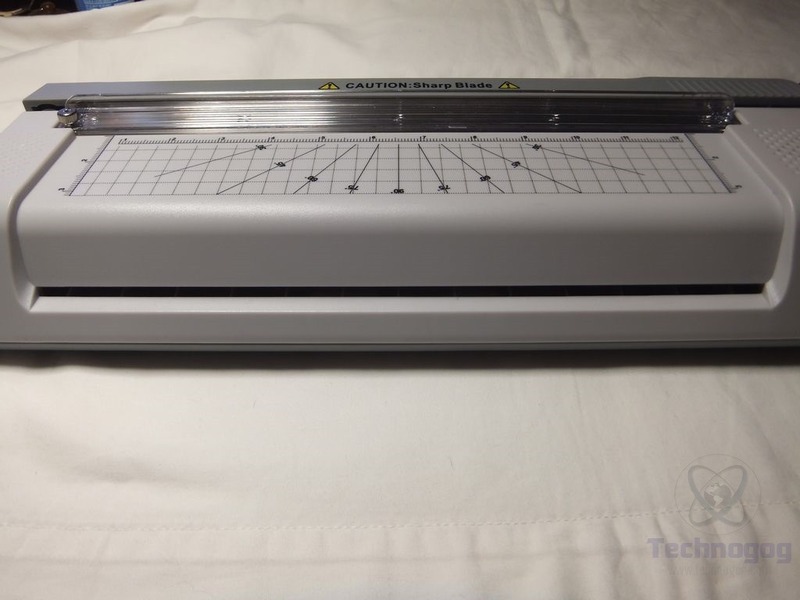 Between its super fast 3-5 minute heat-up time and 250 mm-per-minute sealing speed, the JZBRAIN 4-in-1 Thermal Laminator Machine is, without a doubt, designed to help you get the job done as quickly as possible. The JZBrain laminator comes packaged very well in a colorful and informative box. 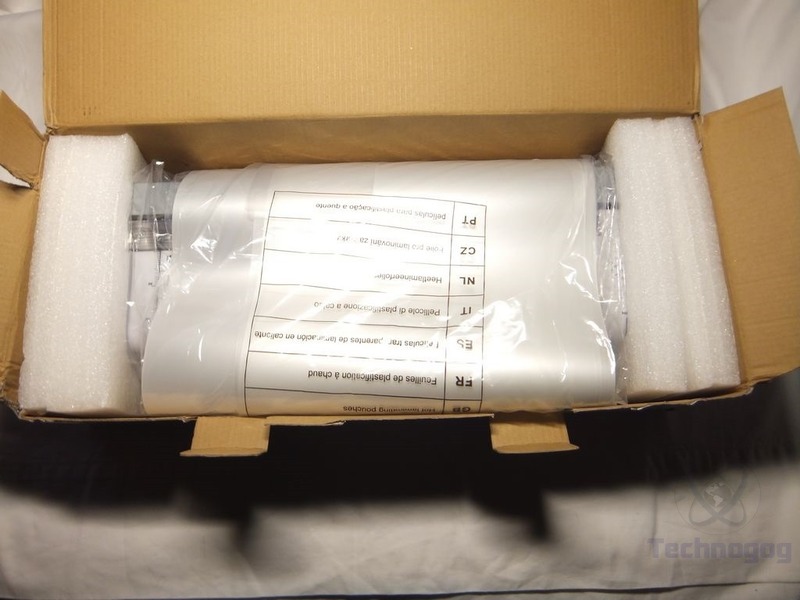 Inside of the box you’ll find the laminator wrapped in plastic and foam around the sides for protection. 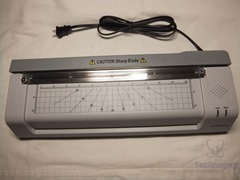 Included with the laminator is 20 pouches in five different sizes from wallet up to A3 sized sheets of paper. 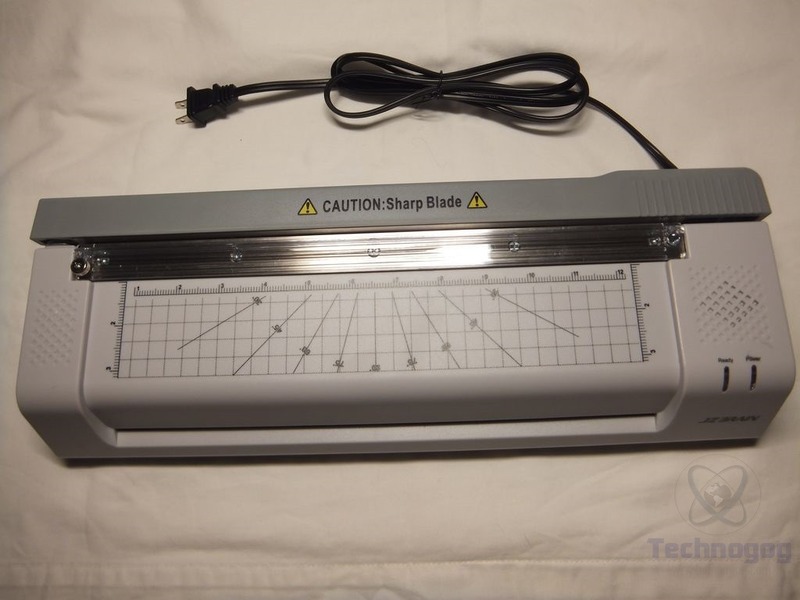 The laminator is light gray in color and it’s not very heavy but feels sturdy and well made. 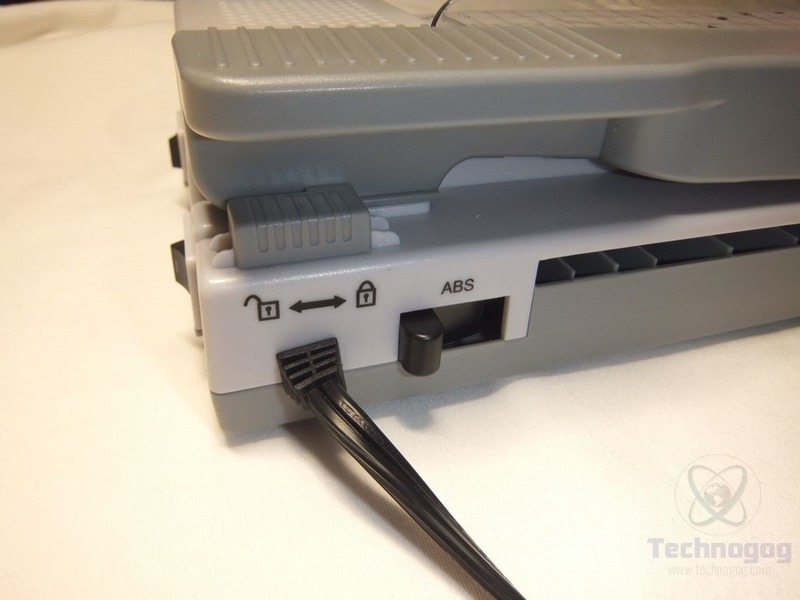 The front of the laminator has a slot running most of the length, this is where you insert what you want laminated. 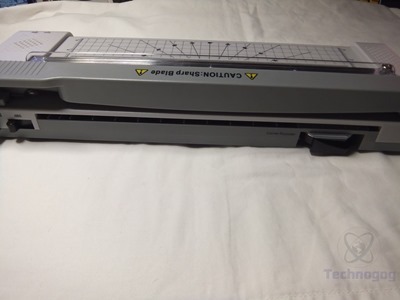 On the top of the machine you’ll find measurements and an adjustable clear plastic bar paper guide. The dark gray back side of the machine is actually a paper cutter blade which is very sharp and it moves easily. 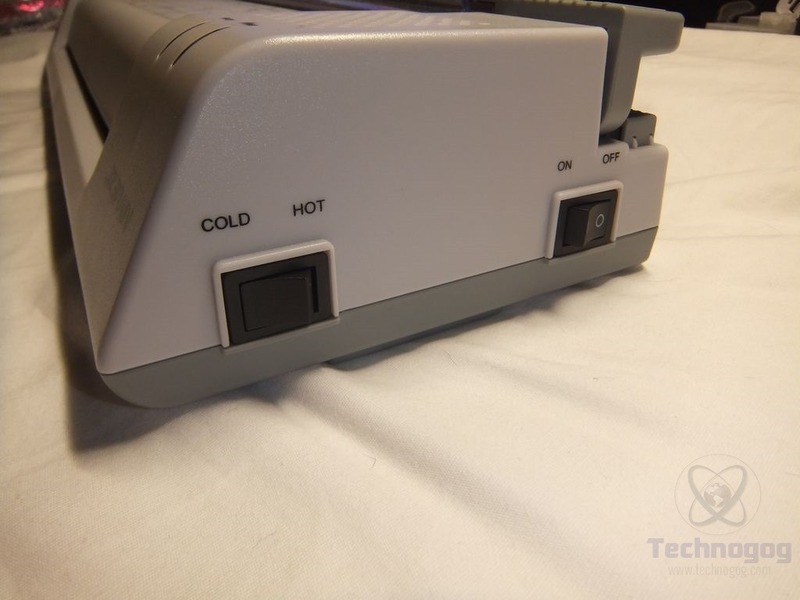 On the right side you’ll find two LEDs, one for power and then on for ready which lights up when the unit is hot, obviously you don’t need to worry about that if you’re using cold lamination mode. 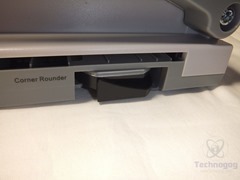 On the right side of the machine is the cold/hot lamination mode rocker switch and the main power switch. The back of the unit has a corresponding slot where the completed lamination come out. 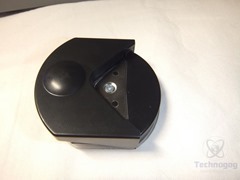 On the left side of the back is the lock for the paper cutter and the jam switch. Over on the right side is a section labeled ‘Corner Rounder’ where you’ll find what is basically a small sort of hole punch but it’s used to round the corners of the laminations. 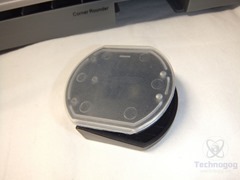 The bottom of the cutter is semi-transparent and removeable and the corners you cut off fall into it and you can remove it to empty the container. 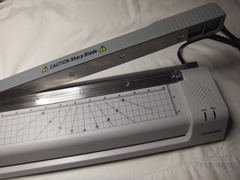 The cutting blade is on the top and you position the corner into it and squeeze just like you would a hole punch. When you turn on the machine the power LED lights up red. 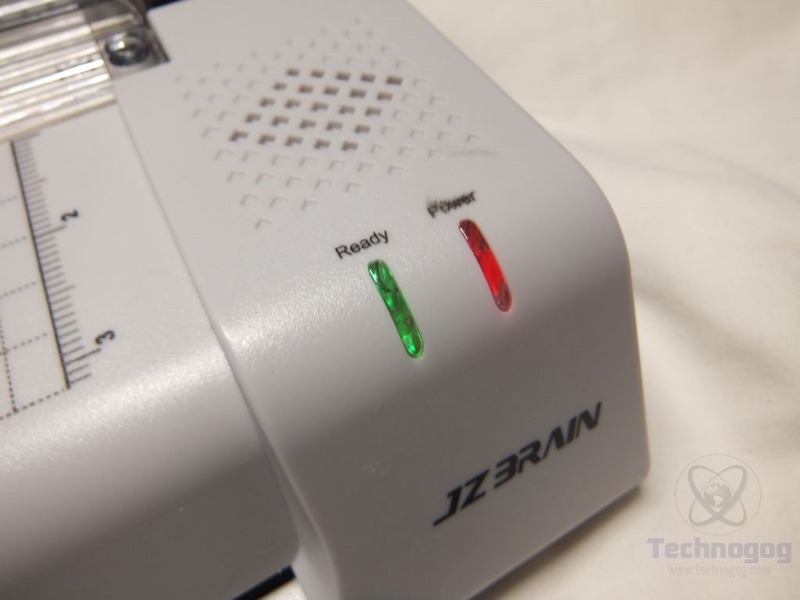 If you’re using it in hot mode then you have to wait 3-5 minutes for it to heat up, when ready to use the ‘Ready’ LED lights up green. It took less than five minutes for the machine to heat up for me, just under four actually. 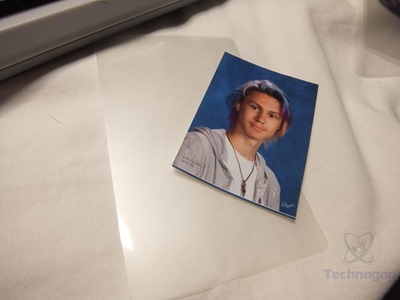 The laminator uses lamination pouches for hot lamination, they included 20 of them in 5 different sizes. Not sure if you could tell from the video but the machine is very quiet, I really couldn’t hear it at all, I honestly wasn’t sure it was really on and working until the finished lamination came out the back. I should also note the surface of the machine doesn’t get hot at all, just slightly warm really. 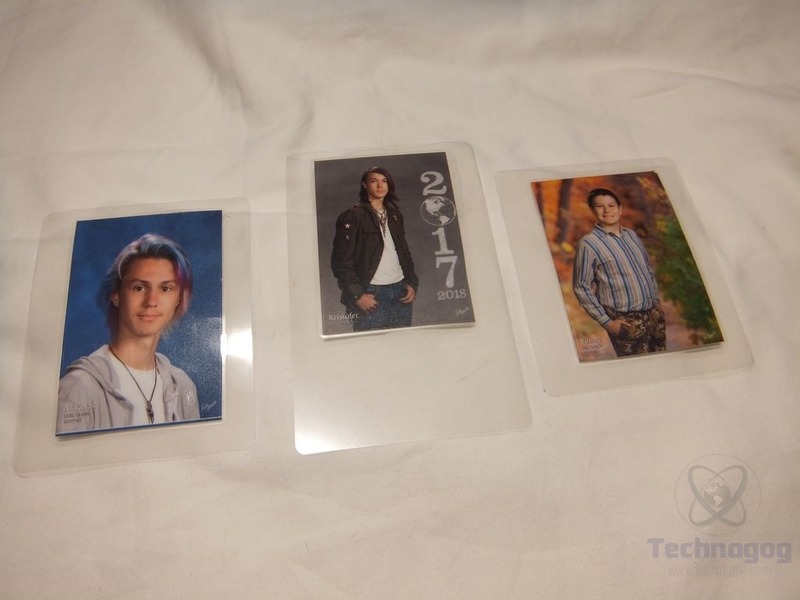 Here’s the finished laminated pictures, I used the paper cutter to trim two of them and I used the corner rounder as well on them. I did have to re-laminate one of the pictures as it wasn’t quite perfect but that was my fault as I left some of the tape on the back of the picture, but I put it through the machine a second time and it came out fine. 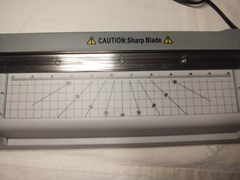 I have to say I’m really impressed by this machine, it can do a lot more than other laminators I’ve seen, I especially like the built-in paper cutter and the corner rounder is a nice addition as well. The machine heats up quickly and laminates fast too. I was very much surprised by just how quiet it is, it’s whisper quiet, you can’t hear it at all really. The laminations came out fine, but you do have to make sure they’re flat unlike what I did where I left some pieces of tape on the back of one of the photographs and the lamination didn’t work as I expected, but it was an easy fix. All in all the laminations look good and they’re sealed well, the machine works fine in my opinion.